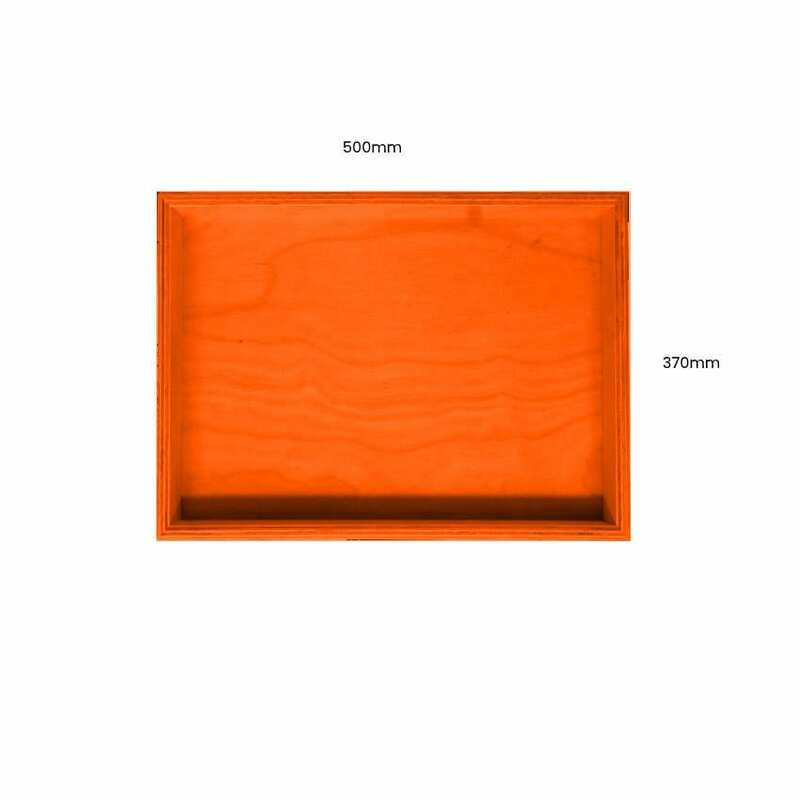 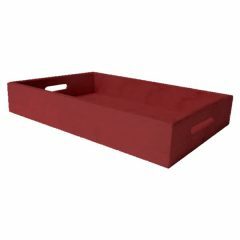 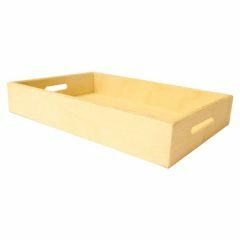 This classic Painted Birch Ply Tray 500x370x80 is ideal as a merchandise display. It is also great as a general desk or kitchen tidy and its range of stains offer flexibility for your design style. 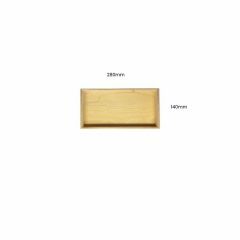 It is available in a range of standard. 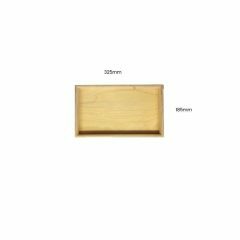 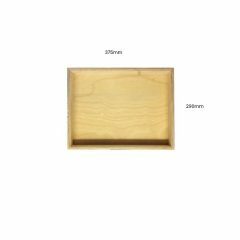 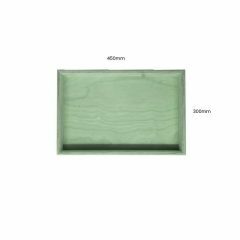 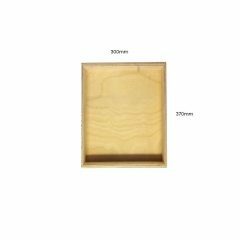 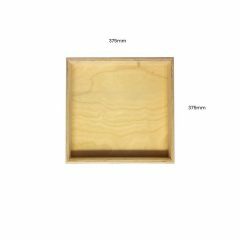 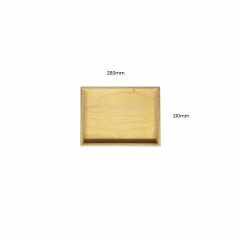 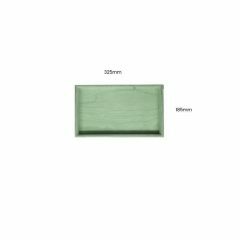 The Ply tray has very crisp and clean lines with a high standard of finish. 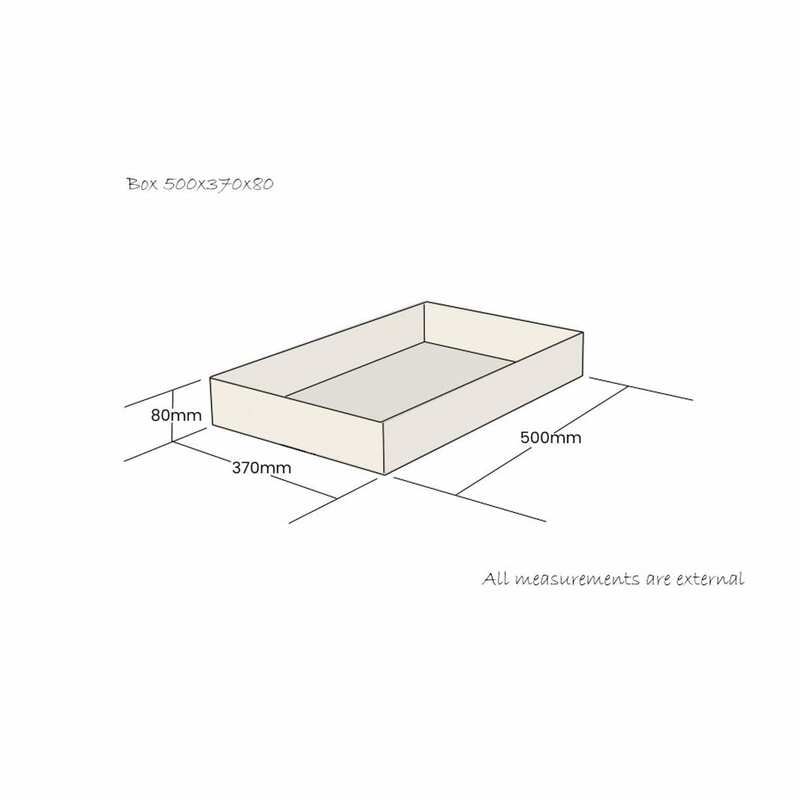 If you have particular size requirements that aren’t listed below then please do contact us for a bespoke design.